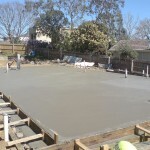 Lino Concrete & Earthmoving is the expert when it comes to concreting in Adelaide. 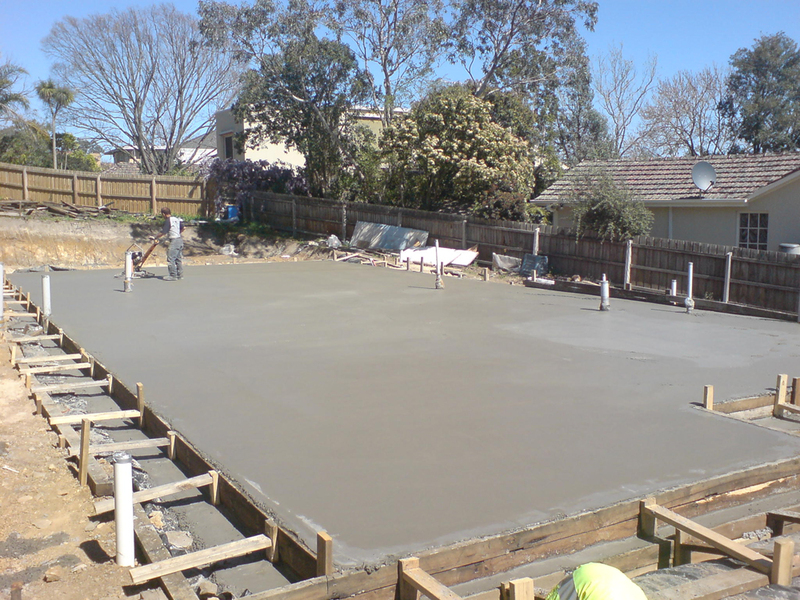 Our team of highly skilled concrete construction professionals have been providing Adelaide clients with a professional and complete concreting solution for many years. 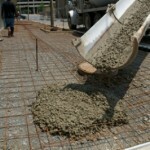 Our experience and knowledge allow us to perform a variety of residential and commercial concrete applications. 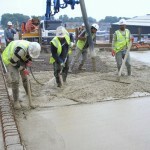 By utilising the latest in concreting technology, equipment and techniques, we ensure delivery of the highest quality job. 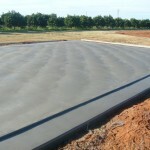 For expert concreting solutions that will transform your outdoor area, contact our friendly team today. 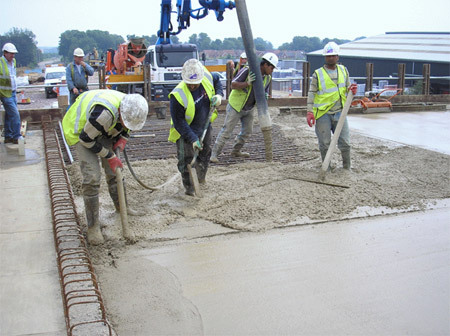 We understand that individual concreting needs vary greatly, which is why we offer a range of different concrete finishes and colours to choose from. 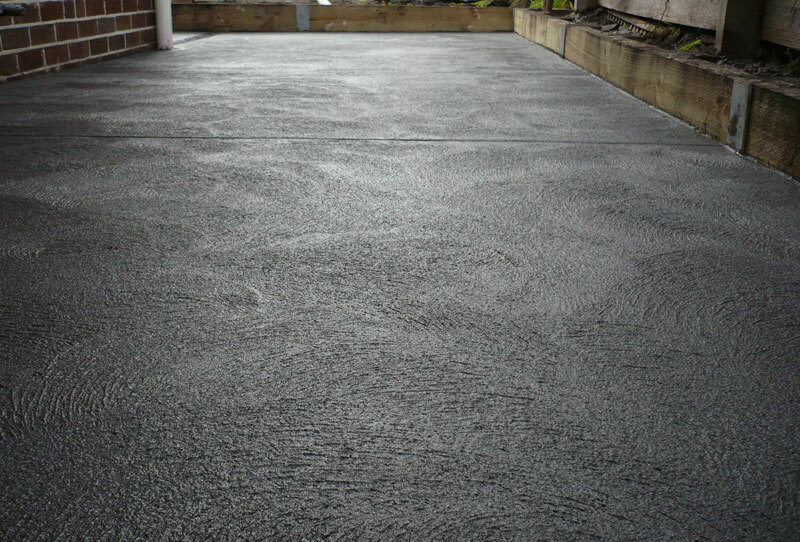 Here at Lino Concrete & Earthmoving, we specialise in commercial and residential concrete floors that need a decorative touch. 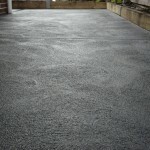 Whether you’re after standard grey concrete or a bolder, coloured version, we have the options available for you. 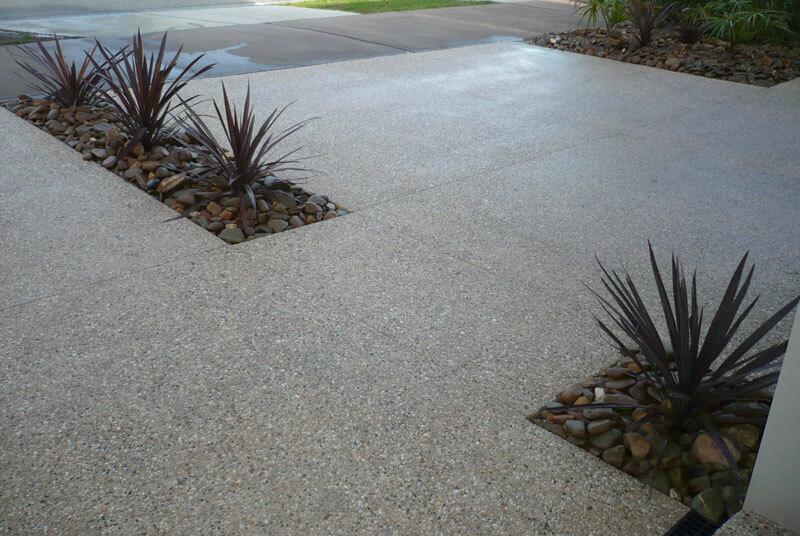 We have an abundance of different colour options for coloured concrete, which can be used to compliment various outdoor themes. 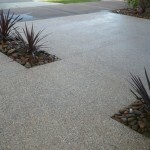 We also specialise in different concrete finishes including exposed aggregate, slate impression concrete, polished concrete and more. 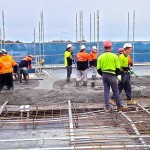 Here at Lino Concrete & Earthmoving, we pride ourselves on our hard-earned reputation for consistently delivering excellence in commercial and residential concreting. It is always our aim to transform the visual appeal of your outdoor area, as well as enhance its functionality. 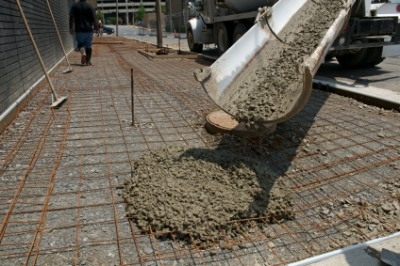 By using Lino Concrete to supply all your concrete, building supply and project needs, you’re guaranteed a professional job at a competitive price. 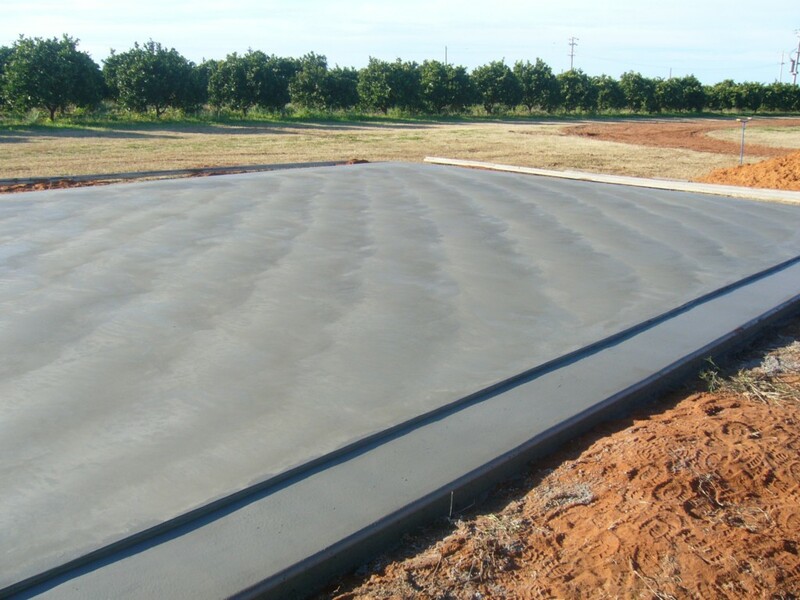 If you’re interested in learning more about our Adelaide concreting services, please don’t hesitate to contact our friendly team today.